Head to Toe Therapy is offering a 4-week class for Printing and Cursive. 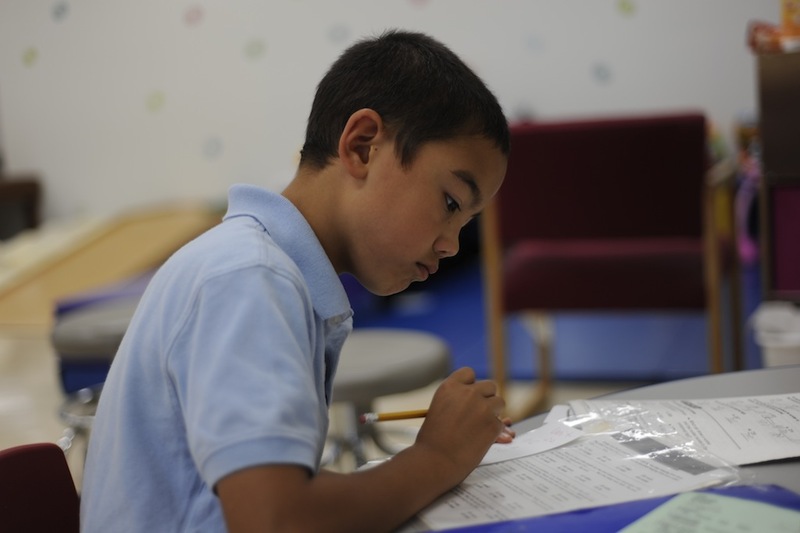 The Class includes an assessment for placement into the appropriate group to optimize your child’s learning. Majority of schools no longer teach printing as a sole subject. The teachers are not trained to teach handwriting. Therefore, children pick up habits that can hinder them for there rest of their academic career. Yes, they can go learn to type, but even being about to convey a thought to another person with just paper and a pencil is important. Classes are 1 hour with 4 children to a group. These is a new program for Head to Toe therefore the introductory price for the 4 week class is FREE!!! This entry was posted in Handwriting class and tagged classes, cursive, Handwriting, printing on September 14, 2013 by admin. Keep up with Head To Toe Therapy!